Transit geeks across East County are certainly salivating over this recently-posted report (PDF!) from Metro's Office of Long Range Planning, which lays out not one but four (!!!) new light-rail and subway lines that could criss-cross the area by 2040. Well, sort of. 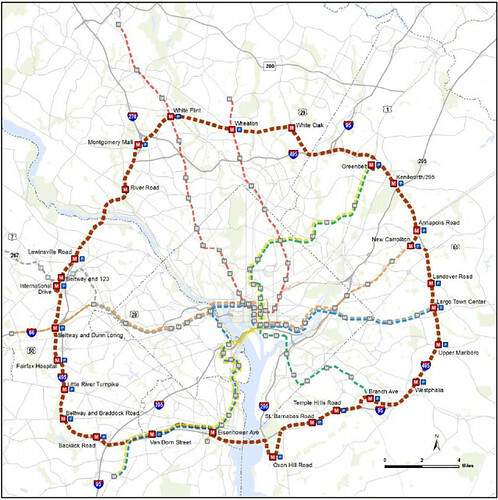 As explained on the transit agency's blog, Metro is looking at possible expansions for their Regional Transit System Plan, which will cast a vision for the system in 2040. They've created a Technical Advisory Group that wil l review each of the proposed new lines or extensions for their feasibility. Some of the things Metro is looking for are projects that increase capacity in downtown D.C., where trains are nearing capacity; that connect to "new and emerging markets" not currently served by rapid transit; and improve service along "surface transit corridors," like buses or light-rail lines. An extension of one of the eight proposed DC Streetcar lines, currently slated to end at Takoma, to the Silver Spring Transit Center. 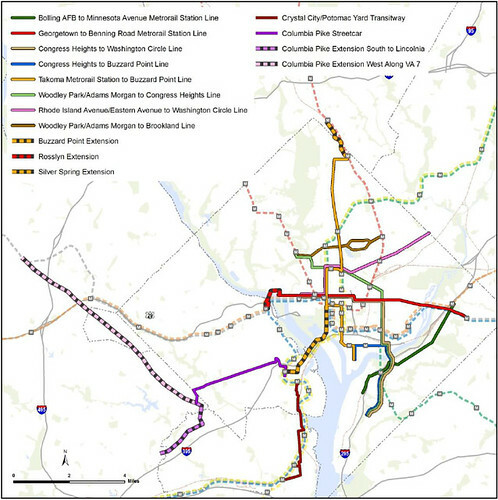 The Purple Line Spur, first proposed by County Councilmember Marc Elrich several years ago, which would run from a Purple Line stop in Langley Park to White Oak and Burtonsville via New Hampshire Avenue and Route 29. 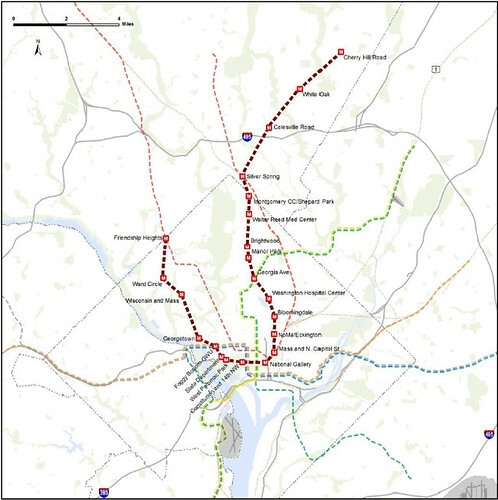 A Beltway Line, a subway line that would run parallel to the Capital Beltway, with stops at White Flint, Wheaton and White Oak. 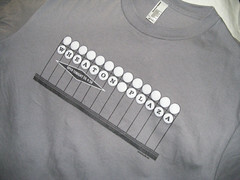 This was originally part of a study conducted in the 1990's that led to creation of the Purple Line. The Brown Line, an entirely new subway line between Friendship Heights, downtown Silver Spring and Calverton via downtown D.C. In East County, it would run beneath Route 29 with stops at the Silver Spring Metro, Four Corners, White Oak and Cherry Hill Road. 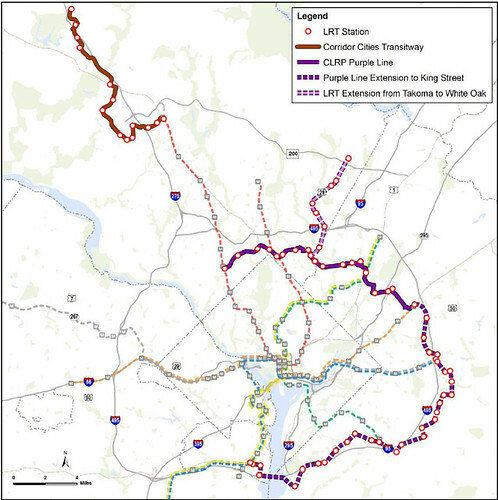 The study also included Montgomery County's proposed Bus Rapid Transit system, which would include sixteen routes, eight of which would serve East County. Are the proposed lines realistic? Yes and no, but they suggest that Metro is taking East County's transportation needs seriously. 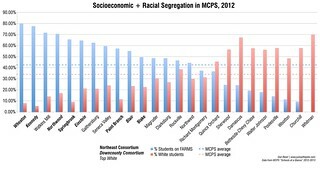 We'll take a further look at the report, and its findings, next week. In the meantime, what do you think? Would you want to catch the "Brown Line" to White Oak?